Tolthan Ann Vann married Marshall Lafayette Parks on 26 December 1868.1 Tolthan Ann Vann died on 14 February 1902 at Missouri. Elden Sanders married Isabelle Lyman. Isabelle Lyman married Elden Sanders. 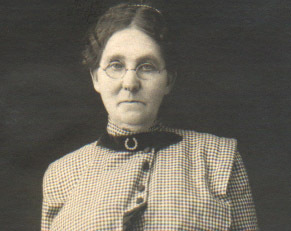 Sarah Harn was born circa 1871 at Illinois; information from 1880 Illinois Census. She was the daughter of Robert Wilson Harn and Harriet Levingston. Lafayette Harn was born circa 1860 at Illinois; information from 1880 Illinois Census. 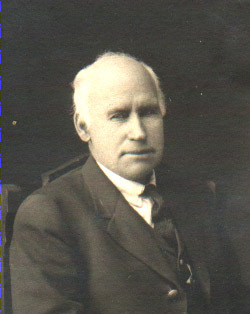 He was the son of John Harn and Susan Crabtree. Obituary for Robert Doud Martin Sr.
Virginia Ann Lutz is the daughter of Louis Otto Lutz and Veria Elizabeth Eden.1 Virginia Ann Lutz married Robert Doud Martin Sr., son of Arrelis Buster Connally and Helen Lydia Hedborg, in 1952.1,2 Virginia Ann Lutz and Robert Doud Martin Sr. were divorced in 1973 at Washington. Children of Virginia Ann Lutz and Robert Doud Martin Sr.
Veria Elizabeth Eden was born on 29 November 1906 at Indian Flat, Nevada Co., California.1 She married Louis Otto Lutz.